Allbirds co-founder Tim Brown hails from New Zealand, where sheep outnumber people and wool is plentiful. Merino wool, in fact, is a sustainable, multifunctional material that Brown was inspired to apply to footwear. 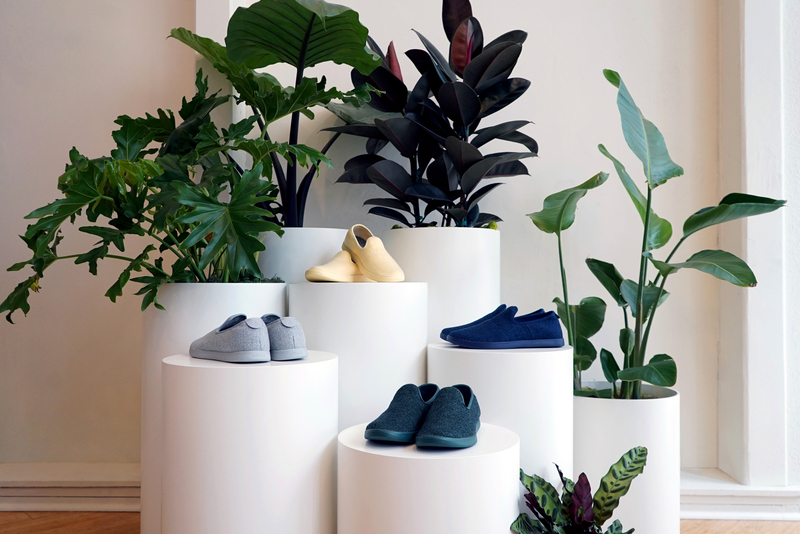 After a successful Kickstarter campaign in 2014 that raised over $119,000 in just five days, Brown partnered with San Francisco-based engineer Joey Zwillinger to create “the world’s most comfortable shoe.” Allbirds officially launched its online store in March 2016, making its signature “Wool Runner” available to customers in the United States and New Zealand. Since then Allbirds’ popularity has soared and the company is growing at an unprecedented rate. Within its first year, it released a new style—the “Wool Lounger”—and opened a flagship store in San Francisco. With more styles in the works, the company is dedicated to comfort and innovation while keeping a bird’s eye view on the customer experience. 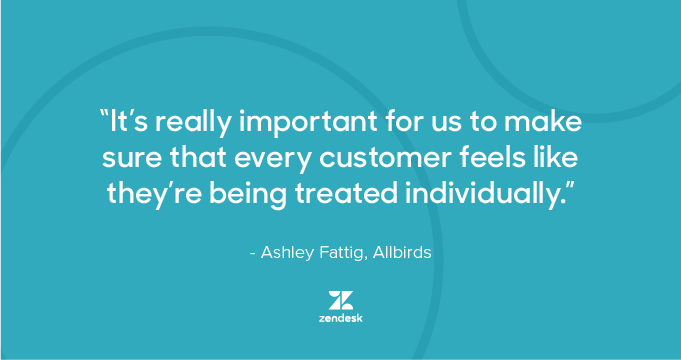 Realizing the importance of providing a prompt response to customers, Allbirds partnered with Zendesk for their customer service software when they first launched. The support team, 13 agents located in San Francisco, uses Zendesk Support to manage email and social media inquiries, and Zendesk Talk to field calls from customers in New Zealand. Even with around 3,000 tickets generated each week, Allbirds aims for a first response time SLA of an hour or less, and a full resolution SLA in less than 12 hours for the United States, and within 24 hours for New Zealand customers. 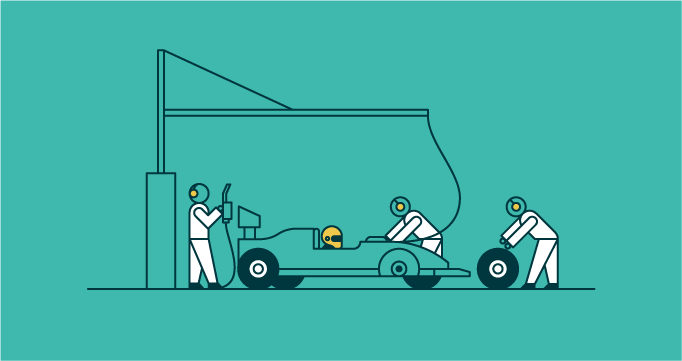 To meet their SLAs while still delivering a personalized experience, Fattig set up Zendesk Macros to respond to frequently asked questions—which amount to about 80 percent of the team’s volume. “Macros allow us to effectively resolve issues while still maintaining our brand identity,” said Fattig. 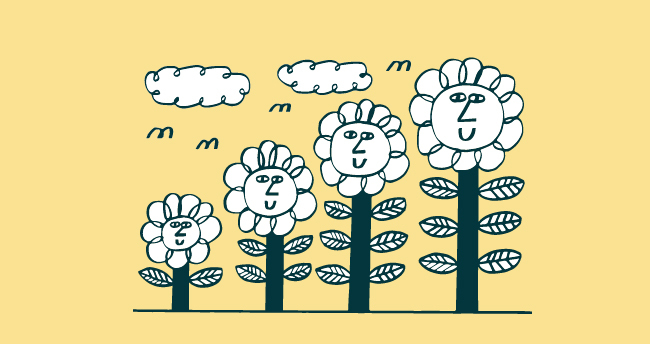 The efficiencies that Zendesk Support delivers has enabled Allbirds’ agents to spend more time on the remaining 20 percent of tickets. Allbirds’ help center is populated with data collected in Zendesk Support. The customer service team takes relevant information regarding their customers’ buying habits and uses those insights to create articles that will ultimately help reduce ticket volume and streamline the customer experience. Part of Allbirds’ mission is to build things in a better way, a philosophy that applies to the company’s eco-friendly manufacturing and design process as well as to their approach to customer service. To that end, Allbirds knows that great service helps build brand loyalty and also that loyal customers can help engineer great products. “Really, the best feedback that we get is around the product,” explained Fattig. “We’ve made tons of changes and improvements to the shoe in the last year, and almost all of that feedback has come through Zendesk.” While the marketing team sends out quarterly surveys, Fattig collects product-related feedback from tickets and shares it with the product team on a regular basis. “We value every customer because we’ve seen that distinct correlation between word of mouth and people feeling connected to us, and our sales revenue,” said Fattig. Indeed, Allbirds has garnered an incredibly loyal fanbase in a short period of time—for example, there are customers who own 10+ pairs of the brands’ shoes. That’s why Fattig and the team try to see the forest for the trees. With ads running in conspicuous places like in-flight programming on Virgin America, Allbirds is attracting more and more customers, and continues to finetune their multi-channel offerings through Zendesk to help them scale. 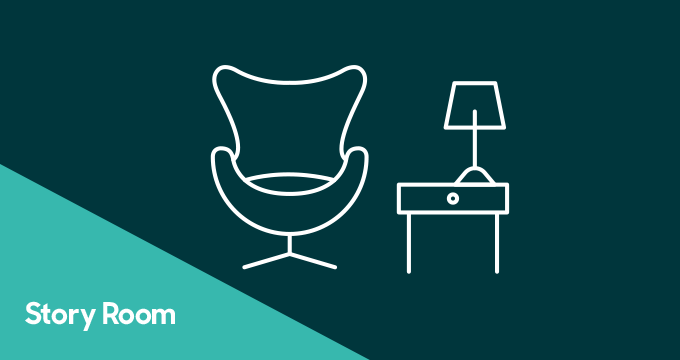 Read how six retailers are using Zendesk to create seamless customer experiences.